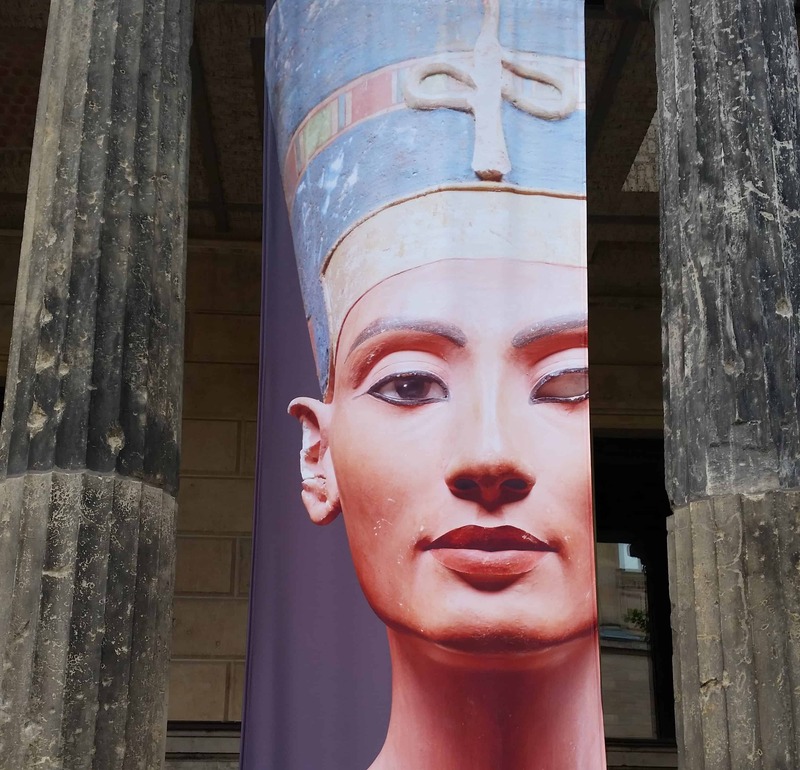 The bust of one of the most mysterious and powerful women in ancient Egypt is the biggest attraction at Berlin’s Neues Museum. Diana Streak is transfixed by Queen Nefertiti. I went back three times to gaze upon that lovely face, circling the glass case in which the painted sandstone bust of Nefertiti is exquisitely lit, tucked away in her own shadowy room in what the Neues calls its Egyptian Museum and Papyrus Collection. It’s hard to believe the bust was found just over 100 years ago, her beautiful head buried upside down in the desert sands by a team of German archaeologists led by Ludwig Borchardt. I was reminded of my visit to the Nefertiti bust by the recent announcement that scientists had dashed hopes of finding the elusive tomb of Nefertiti when radar scans of Tutan-khamun’s burial chamber revealed there was no secret room, as purported by British Egyptologist Nicholas Reeves. Experts had spent months hunting for a void behind the walls of the boy-king’s mausoleum, believing it to hold the final resting place of his beautiful stepmother whose tomb has never been found. Nefertiti was queen alongside Pharaoh Akhenaten from 1353 to 1336 BC and is thought to have ruled in her own right after her husband’s death, perhaps taking on a male title. Visitors are not allowed to take photos inside her special room at the Neues Museum and for this I am grateful as it is so distracting, at times downright annoying, to have people clicking away on phones and cameras to take images they are unlikely to ever look at, and if they do, will never do her beauty justice. One side of Nefertiti is perfect, the other marred, but in a profoundly moving way, by her damaged left eye which stares blankly at us across the millennia. The Neues Museum, built between 1843 and 1855 and badly damaged during World War II, was refurbished and reopened in 2009 but parts of it remain quaintly old fashioned. Unless you have a super fascination with pre-historic iron implements and are happy to spend time looking at endless cases of them, it’s easier to breeze through, acknowledge their historic importance while salivating at the next treasure. The Egyptian Museum in Cairo. I visited Cairo in 2012, a year after the dramatic Egyptian uprising when President Hosni Mubarak was overthrown. 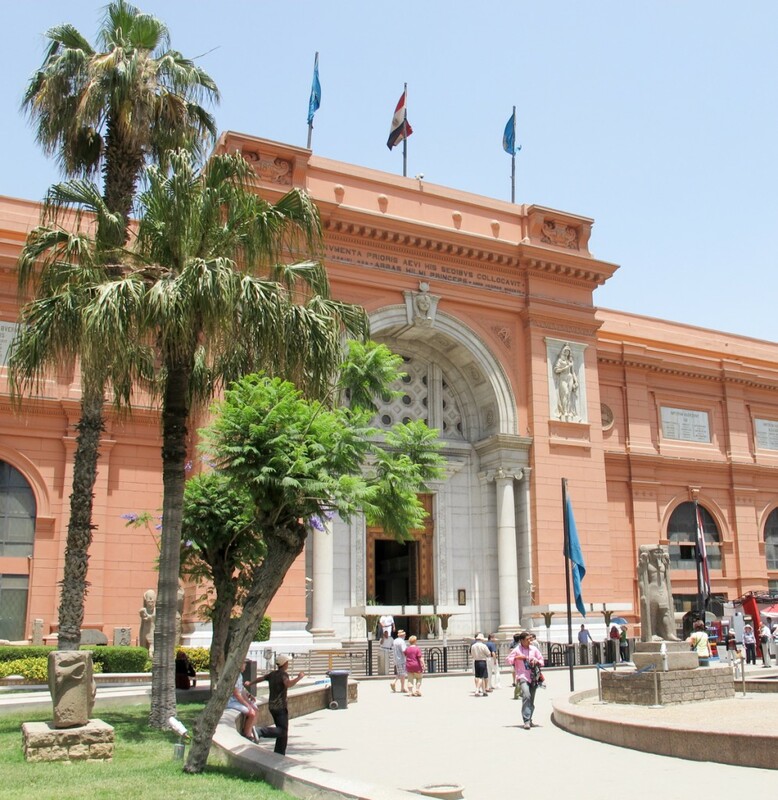 The extraordinary Museum of Egyptian Antiquities, which contains the world’s most extensive collection of pharaonic antiquities, was incredible but there was a slight air of despair of trying to keep safe all the treasures that surely belong to the world. One only can guess about the pressures of looking after and curating them in a country where resources are thinly spread and tourism has dwindled. Even more disturbing was the adjacent, burnt out building of Mubarak’s National Democratic Party headquarters, attacked just months before by angry mobs, which loomed over the museum’s courtyard. Diana Streak travelled to Berlin at her own expense. Photos © Diana Streak. 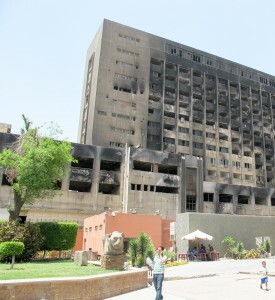 When the National Democratic Party headquarters (in the background) were torched by protesters, there were fears that the Museum of Egyptian Antiquities, or Egyptian Museum, as it’s commonly known, would be looted or damaged. Thankfully, the vandalism was minimal. The NDP building was demolished last year to make way for more parkland and open space around the museum. 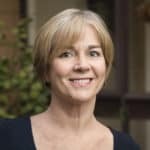 Diana Streak is a Canberra-based journalist who thinks the cool little capital is one of Australia’s best kept secrets. Always keen to explore new horizons, especially those with an infinity pool.